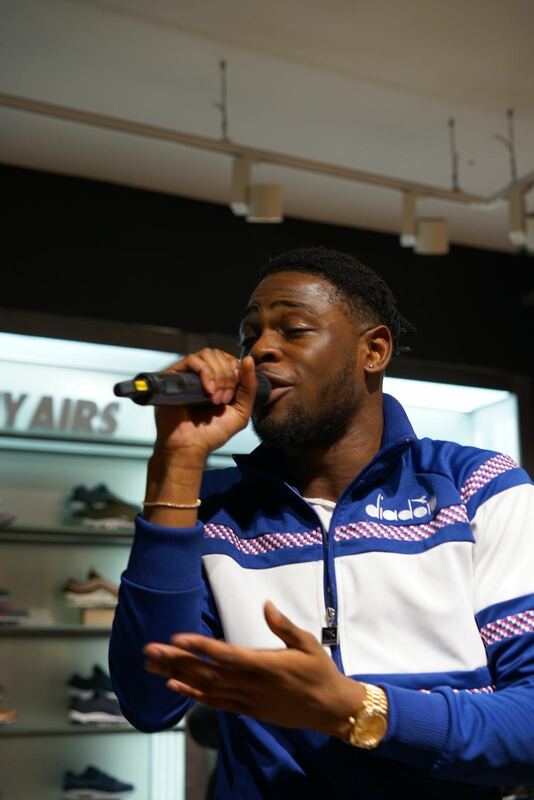 Sitting down before the event; Bane talked about his background and musical influences and picked out some of the Diadora styles that tick his boxes, including the N9002 that he wore on the night. This rendition of the N9002 features hits of sea blue and comes with classic branding throughout. 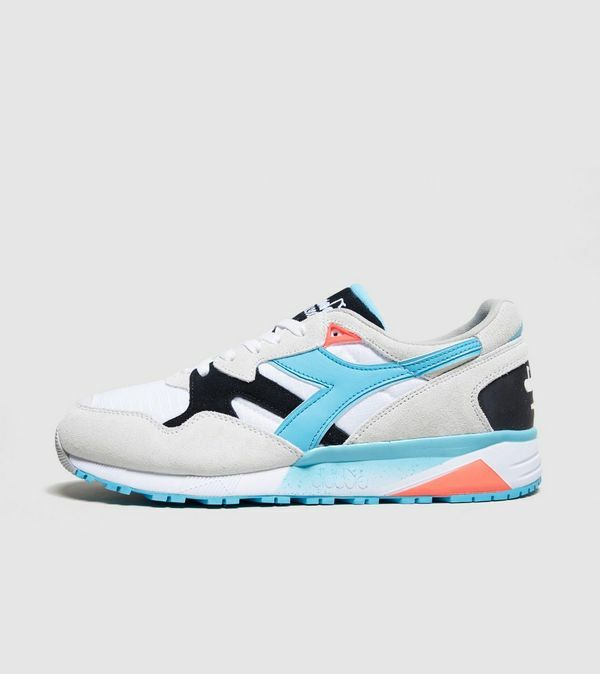 Crafted from luxe suede and nylon, the collar delivers instant comfort the moment you step in; underfoot the lightweight shoe is engineered with innovative technology for premium cushioning. 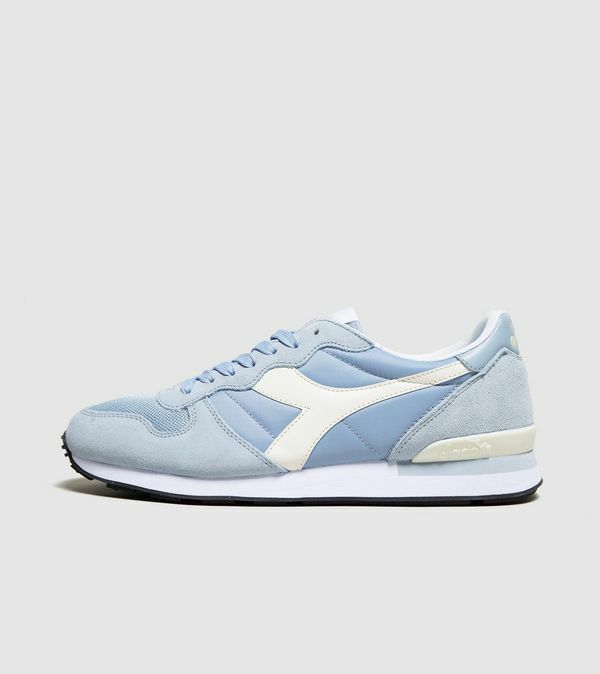 This season, the Diadora Camaro returns tonal hues of blue. The shoe features a suede-over-mesh construction, with tonal textile panels to the medial and lateral sides. 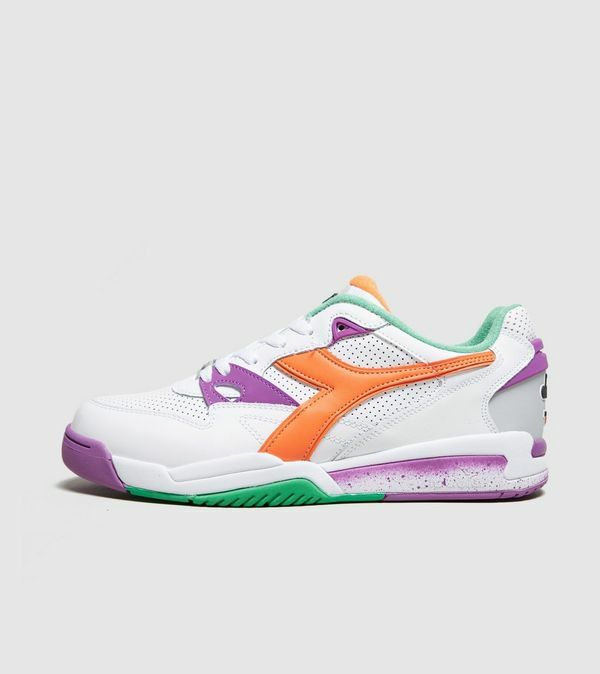 Engineered with Double Action technology for supreme levels of cushioned comfort, Diadora’s Rebound also comes with pops of vibrant colour, vintage branding and perforated detailing for enhanced breathability. 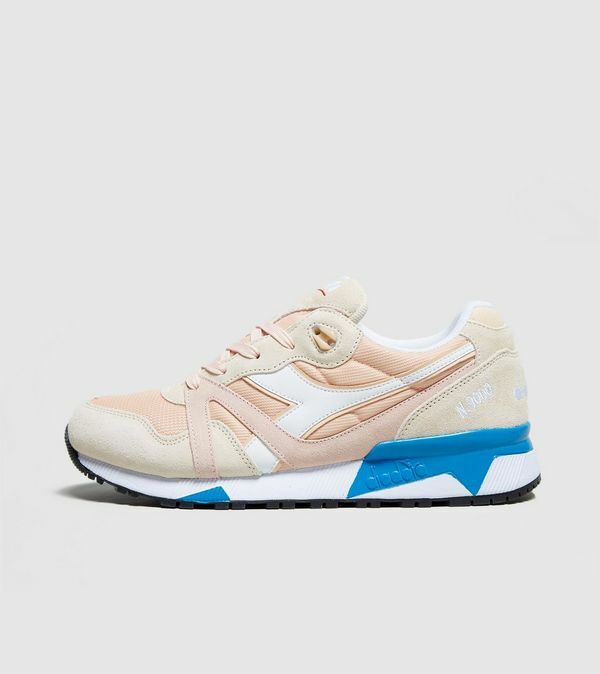 The N9000 first debuted in 1990, and this season Diadora dissect their archives as they remaster the iconic silhouette. Crafted from a rich mix of suede and mesh, the two-tone trainer is embellished with classic branding on the tongue, sidewalls and heel. 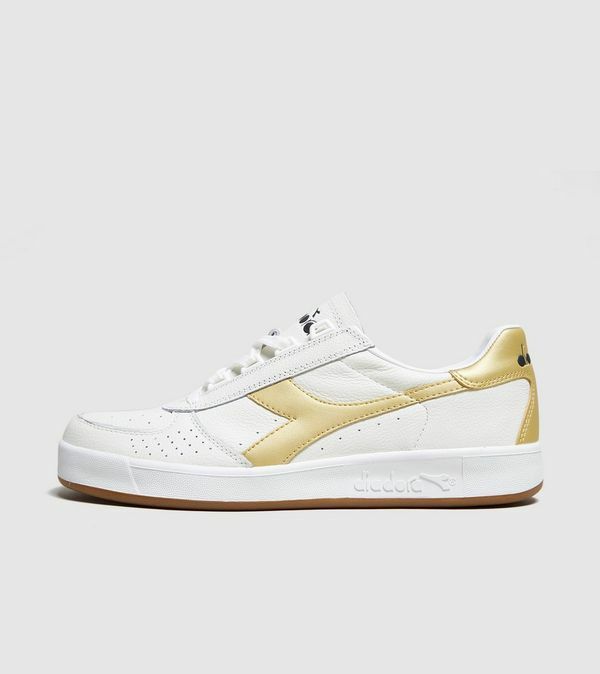 Diadora’s B.Elite plays host to full grain leather uppers and iridescent gold branding which adorns the sidewalls and heel. 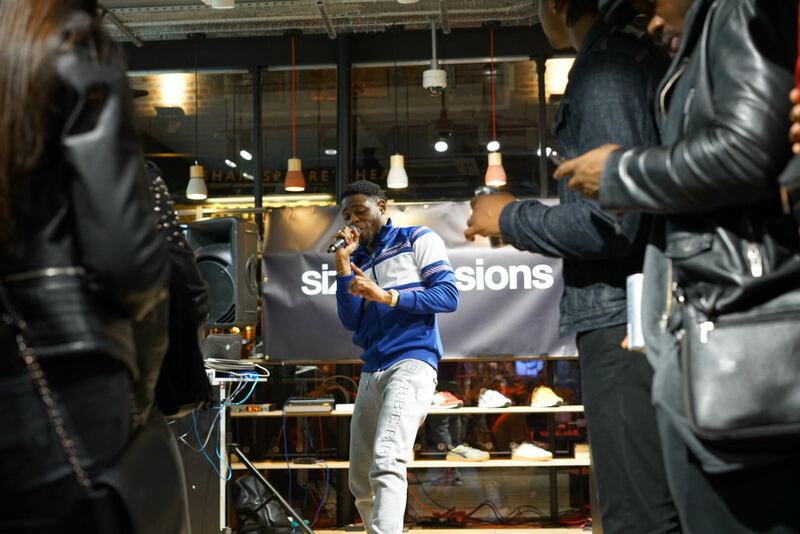 Stay tuned for the full rundown of the event, and check out the latest Diadora arrivals online now.